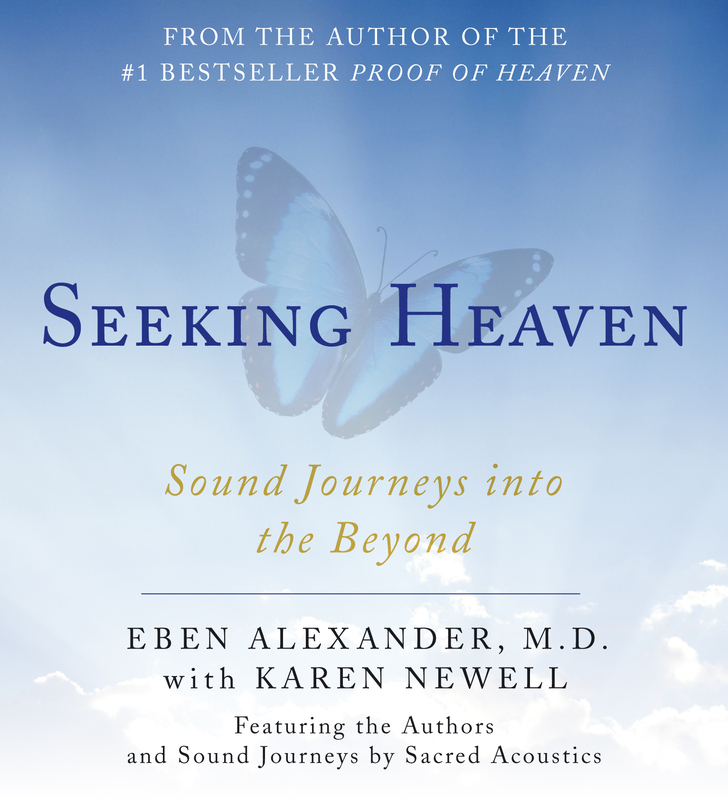 The #1 bestseller Proof of Heavenhas already touched millions of lives, turning sceptics into believers in the existence of a universal dimension characterized by peace, acceptance and unconditional love that is accessible to all of us. 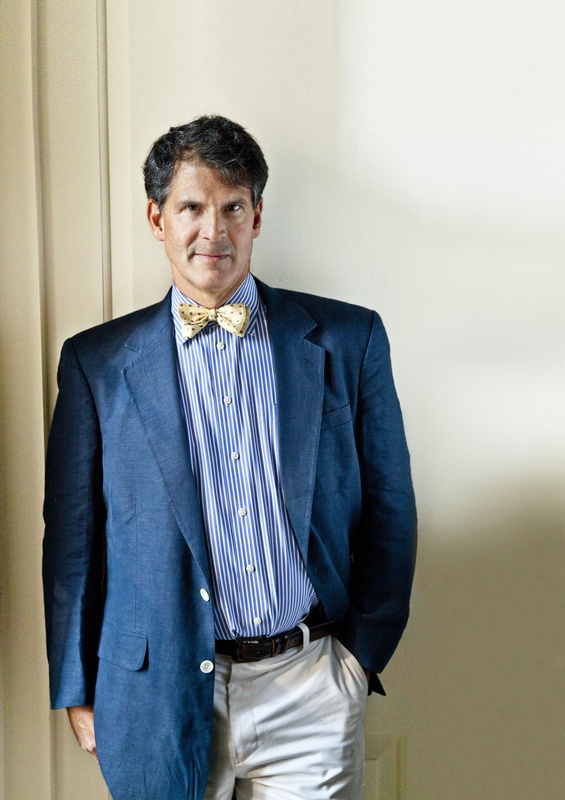 Eben Alexander, MD, has been an academic neurosurgeon for the last twenty-five years, including fifteen years at the Brigham & Women’s and the Children’s Hospitals and Harvard Medical School in Boston. He is the author of Proof of Heaven and The Map of Heaven. Visit him at EbenAlexander.com.